It is a sobering fact, but business owners, parents, and even religious groups are becoming ever more aware of the threat of gun violence. You can find a new story about an armed gunman walking into a school, daycare, mall, concert, or house of worship almost every week. These attacks are occurring both at random and seemingly well planned out in equal amounts by suspicious neighbors and upstanding citizens. The average business owner might feel powerless, but there are a lot of protections specifically afforded to them. Realize that cybersecurity and physical security are equally critical. Anyone who works on a computer and operates a business knows that firewalls are critical. Without them, your business computers would be sitting targets for hackers and thieves. So, securing the outside of your business, both during and after business hours, is pretty much the same thing as installing an impenetrable firewall. You might use fences around your business or a security system with a heavy lock on the doors and windows. Some businesses need to have armed guards and metal detectors set up at the entrance to screen everyone who comes in. If you aren’t operating a bank or the type of business where the personal safety of your workers is constantly at risk, you might have more relaxed security protocols. Even with that, you still have a duty to protect your workers as well as your customers. Have some security procedures and protocols in place that will protect your business in case a dangerous situation emerges. Let employees know what the safety protocols are, take measures such as installing a silent alarm, and use a security monitoring system to keep an eye on all areas. As a business owner, you should be able to get a concealed carry license in weeks. That way you can be armed when you are conducting business. Front Line Holsters sell holsters that are comfortable, durable, and discrete. These holsters will allow you to move about freely, hold conversations with customers, and work on your computer without your firearm getting in the way. They are hardly noticeable, but prominent enough to the type of characters who know what to look out for when casing a business. In short, donning a holster to work might just help to ward off some of the bad actors you worry about. Your business has to be safe for customers to visit, employees to work, and your family to stop by. 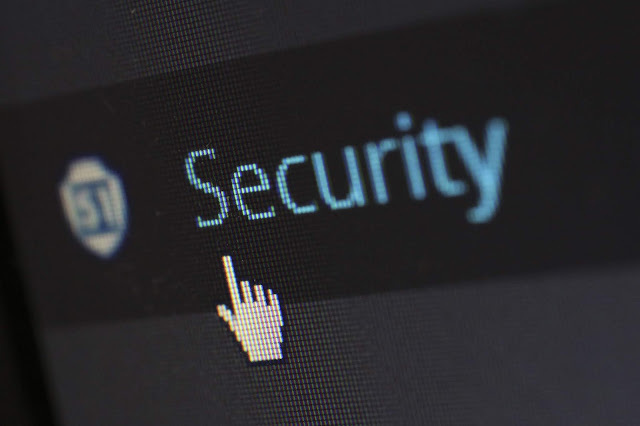 Securing your business on a cybersecurity level is as important as putting up security gates and installing a video monitoring system. With a business that feels more secure, you will notice how relaxed you and your staff will become. Yes, there are things that you cannot change or control but the security inside and out of your business is not one of those factors.